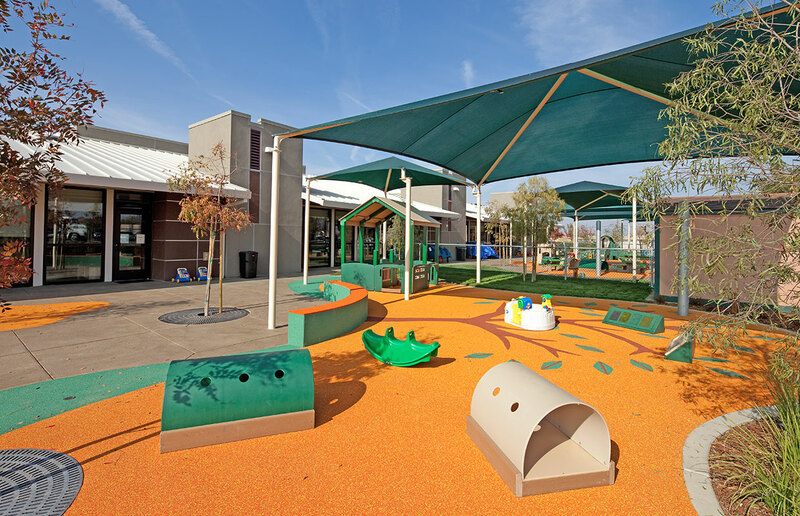 Delawie provided the Interior Design, furniture selection and management services for a single-story expansion of the Child Development Center at Naval Air Station, Lemoore, CA. Designed for children between the ages of 6 weeks to 5 years, it is a nurturing environment with safety and welfare of utmost importance. Age appropriate areas were created to attend to the daily needs for eating, sleeping, play and learning. The expansion has now added classrooms for infants and toddlers, significantly reducing the waiting list for families at NAS Lemoore. 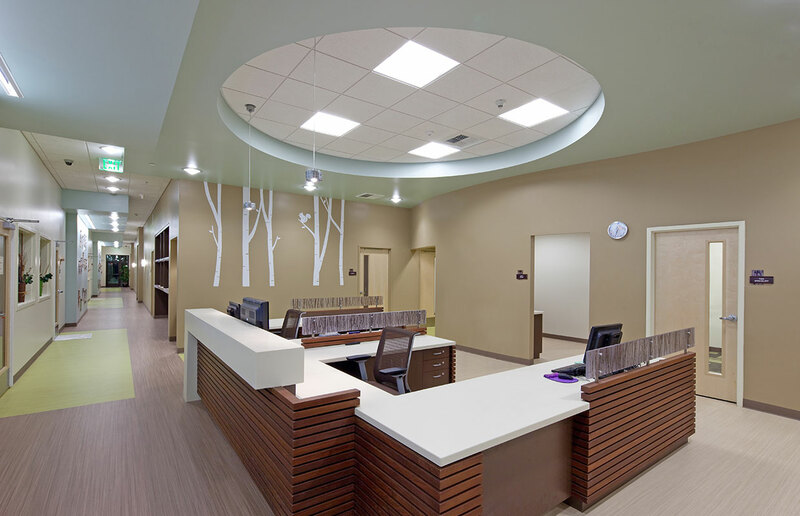 The design of the facility has had a tremendous positive impact on quality of life for Sailors.